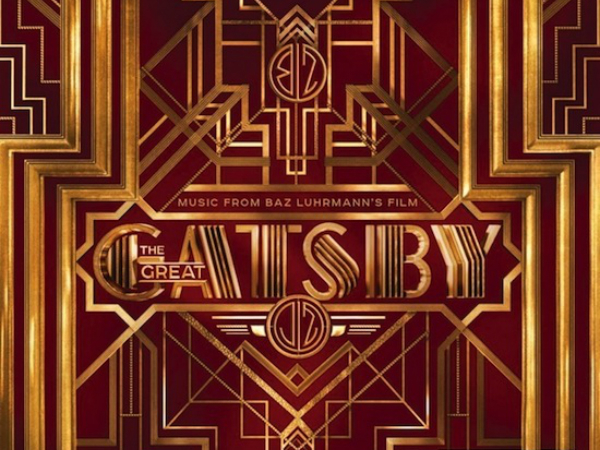 The man who composed one of my favorite soundtracks of all time is producing the soundtrack to The Great Gatsby, along with Jay-Z. A teaser video/clip of the soundtrack has just been released, and it’s already got people screaming yay or nay. I didn’t realize that the music would be period-inspired. Some bloggers have been complaining that it’s dumbing down the text and the story for a popular, mainstream audience, but I disagree. I have to say – I love it, and if it makes the story more accessible – key word being accessible, not diluted — what’s wrong with that? I think the Lana Del Rey is my favorite. Strength and Honor: Happy Birthday, Russell Crowe!